Former Real Madrid forward Predrag Mijatovic believes Gareth Bale’s time at the club is nearing its end and added that even the fans have turned against him. The Welsh winger has fallen short of expectations yet again at Real in what has been another injury-hit campaign. After missing the opening three weeks of 2019 due to a calf injury, Bale returned to the Real team on January 27 in a 26-minute cameo and scored the fourth goal to seal a 4-2 win at RCD Espanyol. 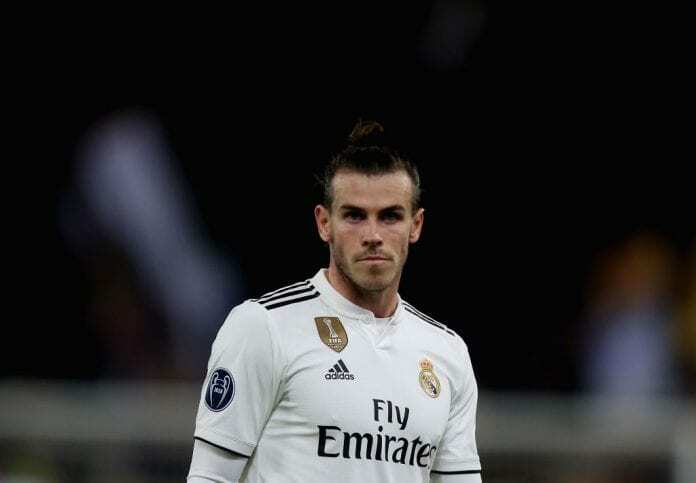 On the back of another appearance from the bench in Real’s Copa del Rey win over Girona last week, however, Bale failed to impress in his first start for a month in Los Blancos’ 3-0 La Liga victory against Deportivo Alaves. Now Mijatovic believes tonight’s first leg against Barcelona in their semi-final Copa del Rey clash could well represent Bale’s last chance to impress coach Santiago Solari. 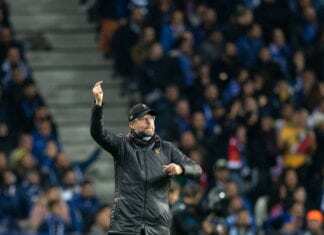 The 50-year-old made these comments in light of teenage star Vinicius Junior’s continued solid displays at the Santiago Bernabeu. “Somebody has to defend and Lucas [Vazquez] knows how to track back and help. On the left wing, Vinicius is playing well and Bale has his difficulties,” Mijatovic told El Larguero. “If he [Solari] plays Bale, it’s the last chance he has. We’re all annoyed with his game. Vinicius plays better at the Bernabeu. “Barcelona have tremendous attacking power. They’re capable of scoring three goals in five minutes. They’re the leaders [in LaLiga], they’re in the Champions League and the Copa. 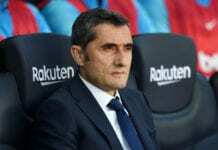 Possible good news for Real, however, is the fact that Lionel Messi may not feature tonight after receiving a knock in Barcelona’s 2-2 draw against Valencia in La Liga on Saturday. “He’s a key player and he knows himself,” said Mijatovic on Messi. The first leg between Barcelona and Real will take place at Camp Nou with kick-off set for 9:00 PM (CET).